Expanded forms of gambling are coming to Maryland via pending bills in the state legislature but is the state ready? New enterprises in Maryland often take a long time to come to fruition. A law permitting casinos in the state has been on the book for eleven years. 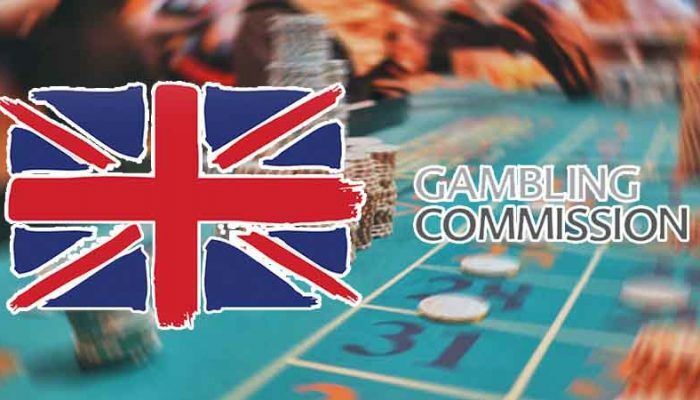 However, success for land-based casinos in MD come few and far between and now a new enemy threatens these physical venues – online casino gambling platforms licensed domestically, and offshore. The geography of the state has not made getting Marylandians out of their house to one of the six casinos offered easy. The state’s population is split in two by the Chesapeake which divides the community, where the most significant share resides in the Washington-Baltimore area. The state has long tried to raise attendance by expanding forms of gaming allowed in these legitimate casinos. At first, only electronic games like video poker and slots were permitted. In 2012, the state expanded their allowed casino gaming list to include table games like poker, roulette, and blackjack. Through examining the first seven years of Maryland’s casino operations, we can see a steady revenue stream and gaming tax revenue allocation of $1.7 billion to the state’s Education Trust Fund. 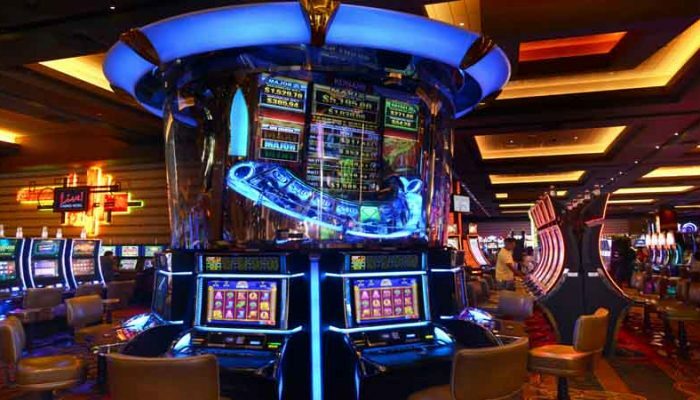 Some critics, economic experts, and lawmakers’ reason that while physical casino has not produced the same wealth of success it has in other states, online applications could remedy some of these attendance and spending issues. 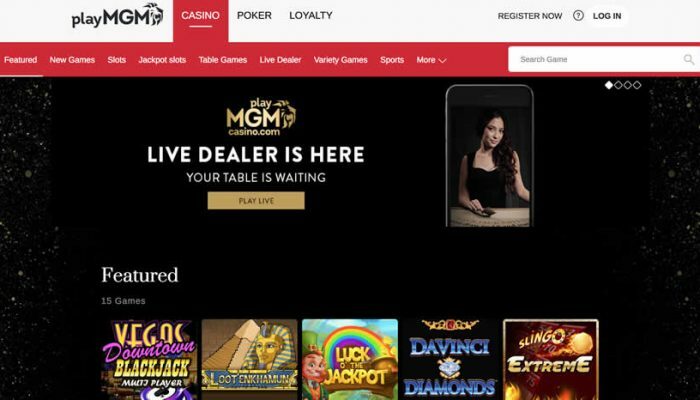 The idea is that online casinos licensed and regulated by the state of Maryland would reach people in rural areas too far to reach any of the six-current land-based casinos. 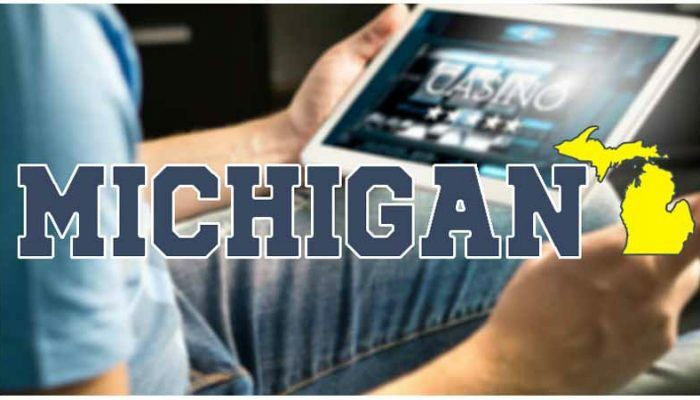 Nearby states like New Jersey and Pennsylvania have seen their gambling revenue increase dramatically once online gaming was legalized and introduced. Maryland is not just betting on online casino gambling to improve its revenue and attendance. The state has also considered a bill introduced in February of 2019 which would allow the Maryland Lottery to oversee sports gambling operations. 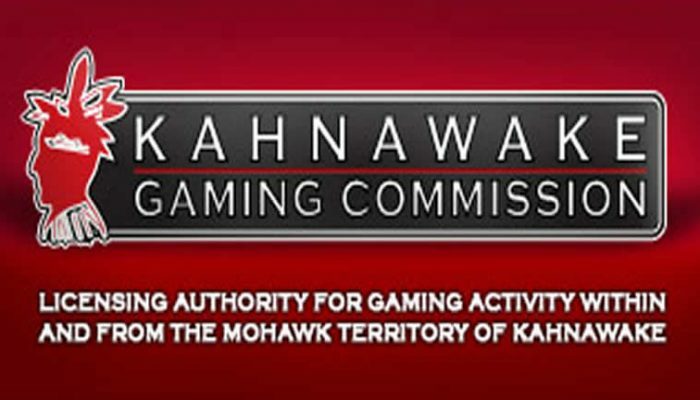 However, the likeliness of expanded gambling coming via legislature and seeing swift implementation is zero to none as the state’s voters approved of a measure which only allowed commercial gambling expansion to go on the ballot. In that case, Marylandians looking for legal online casino gambling right now can enjoy licensed offshore online legitimate casinos.